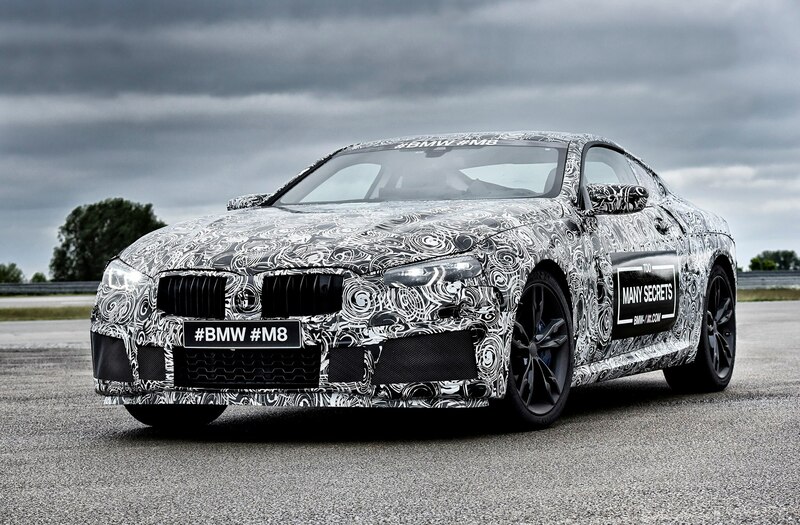 / Motorsports / Is the BMW M8 is Worth the Wait? 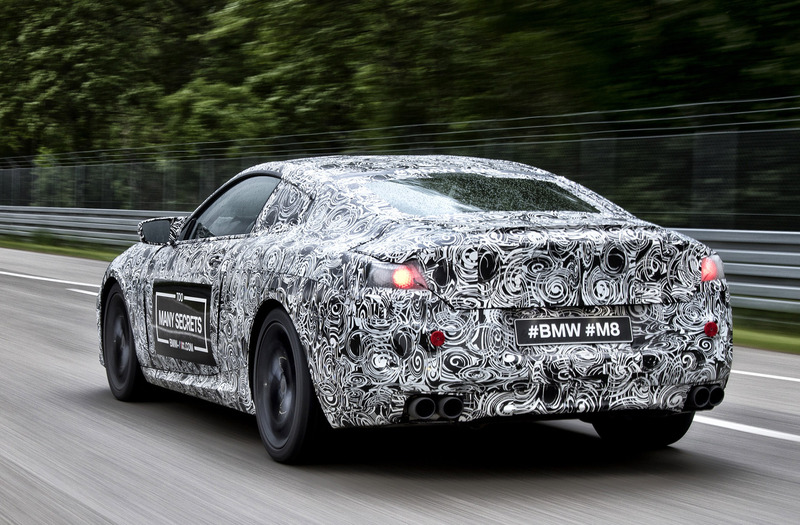 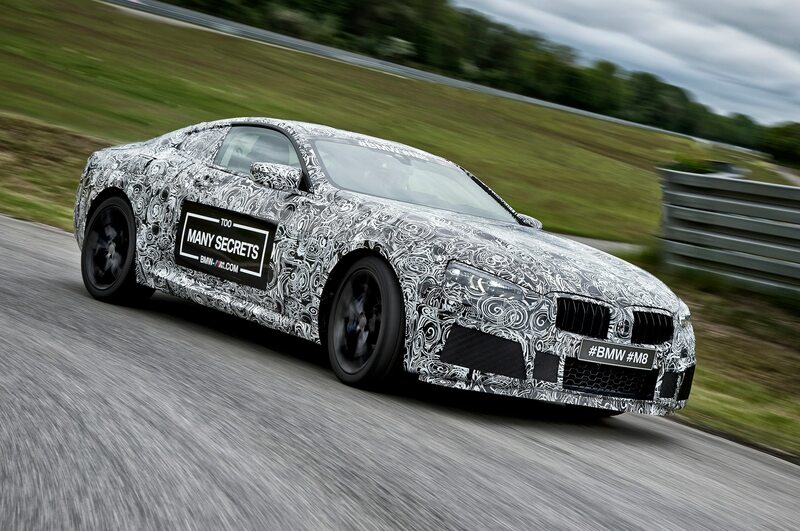 Is the BMW M8 is Worth the Wait? 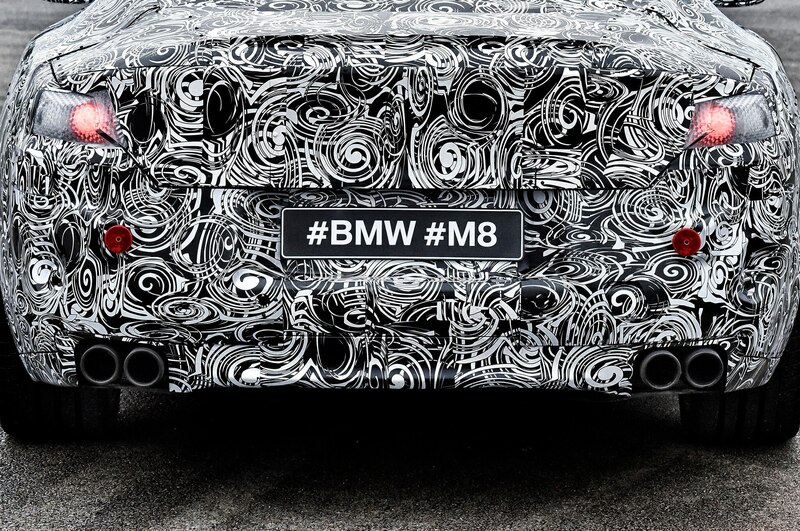 Say hello to the BMW M8. 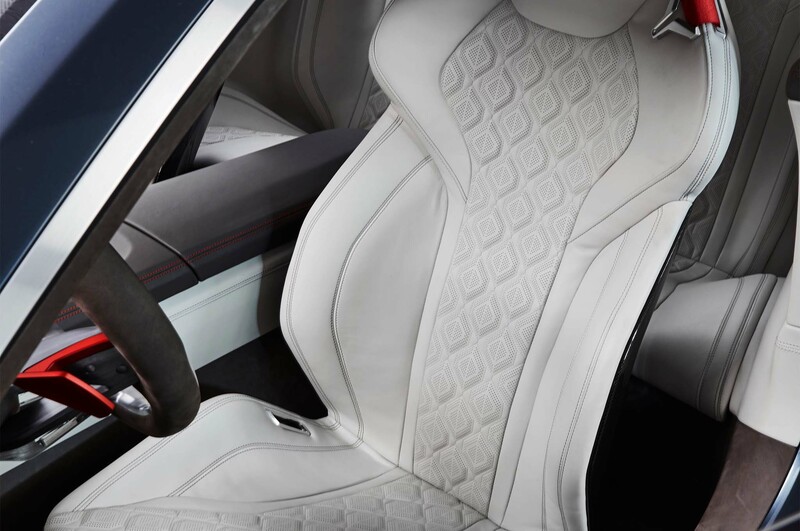 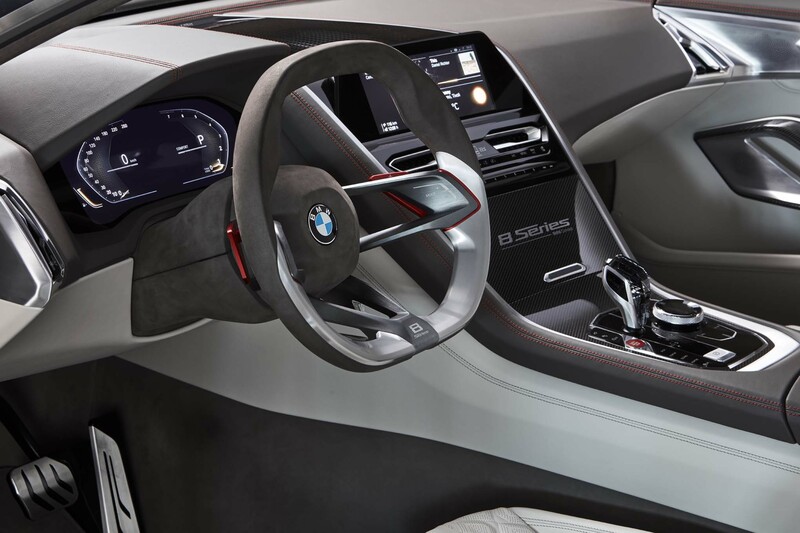 Although still under wraps, this latest Bavarian beauty was crafted along side the all-new 8 Series Concept that made its stunning debut earlier this week in Milan, Italy. 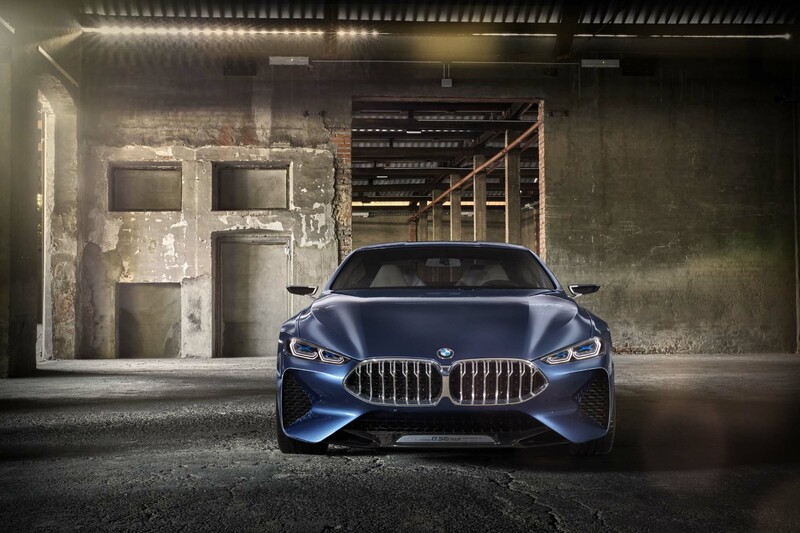 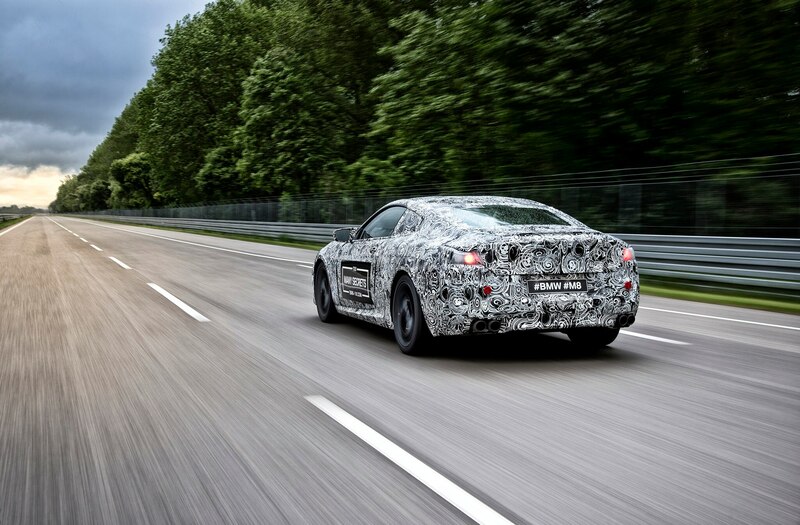 Compared to the recent BMW Concept 8 Series this M version sports larger air intakes, bigger brakes, and an exhaust with four tailpipes instead of two refined and hexagonal ones. 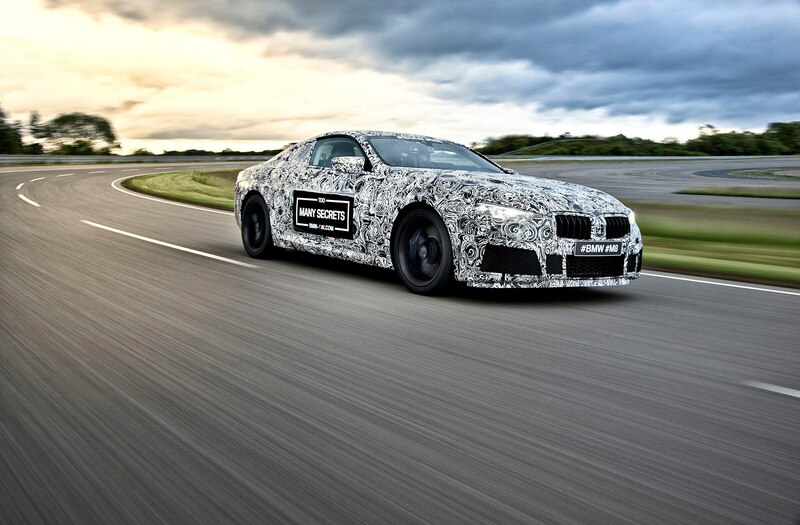 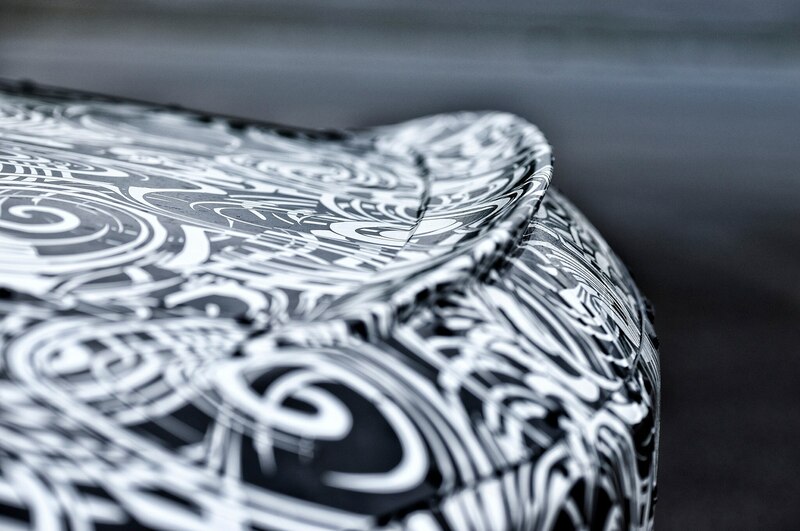 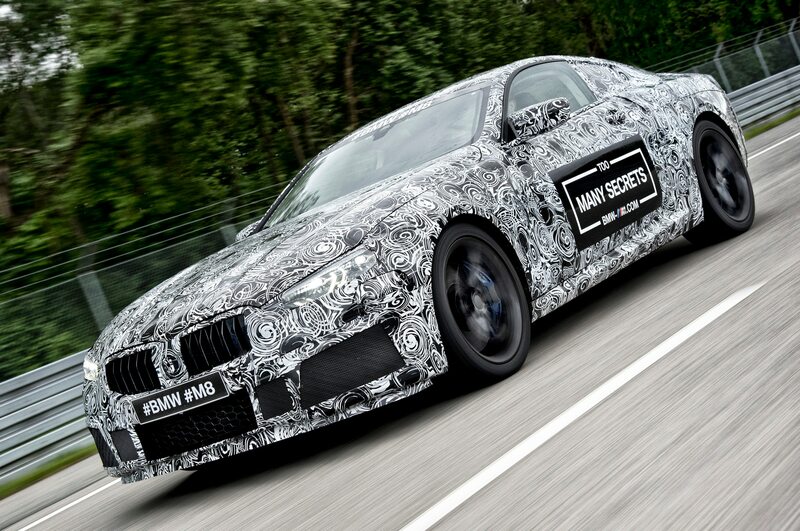 Also in the works is a race-spec car – the BMW M8 GTE – for the return of BMW Motorsport to Le Mans, says BMW. 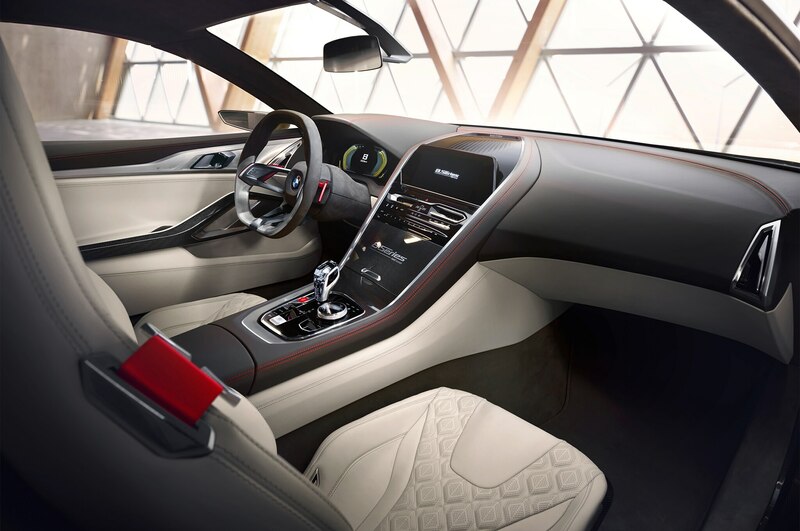 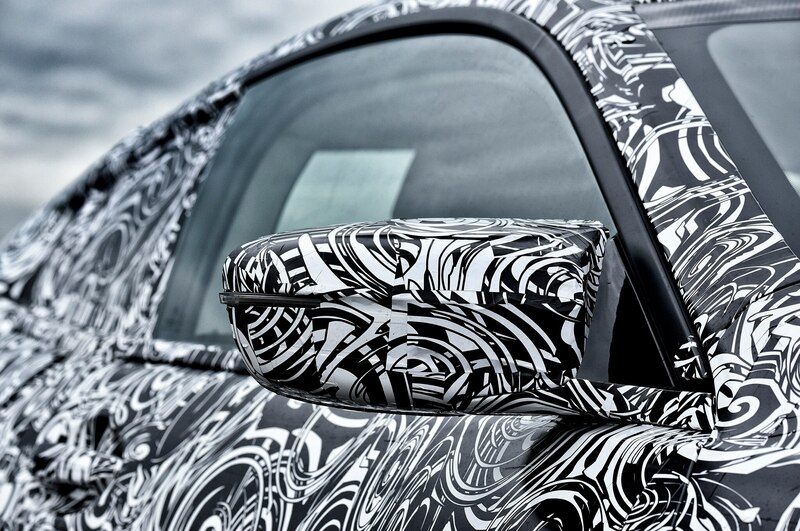 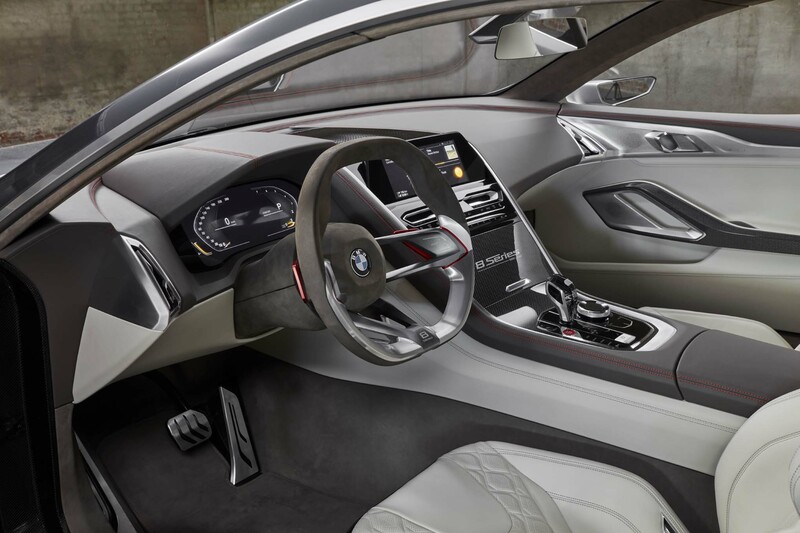 In the meantime, check out these photos of the Concept 8 Series and let your imagination run wild.